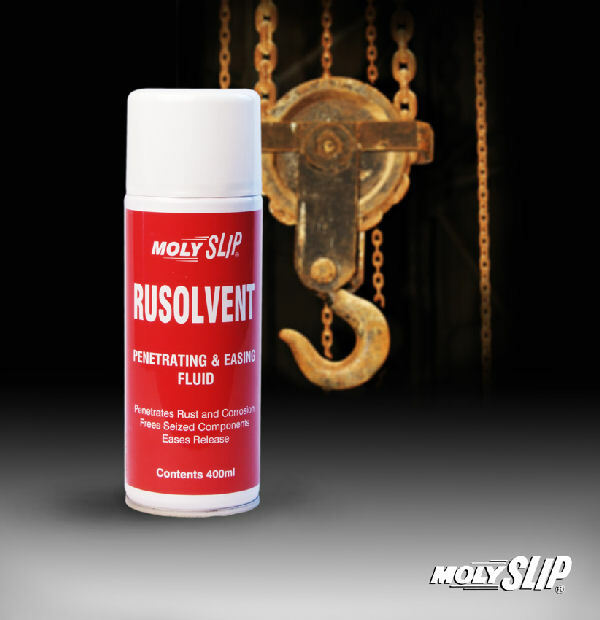 MOLYSLIP RUSOLVENT is a highly efficient dismantling and releasing fluid which rapidly penetrates the finest clearances and cuts through rust and corrosion. 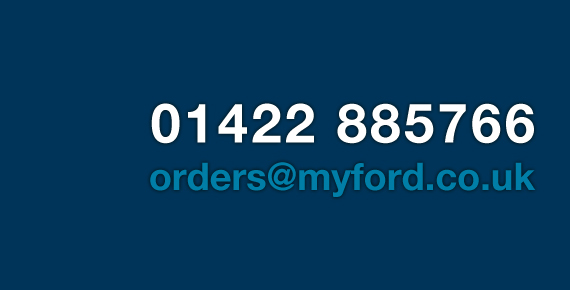 The fluid will readily free nuts, bolts, screws, locks, hinges and all threaded joints. 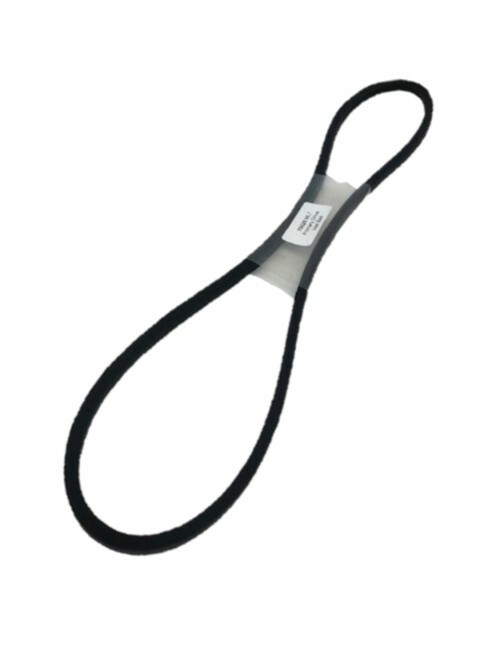 Anything that resists the action of a spanner or screwdriver should be treated with MOLYSLIP RUSOLVENT and left for a few minutes to allow penetration after which it can be readily released. It is a combination of highly effective wetting and penetrating agents with solvents and lubricating oil of low viscosity. A drop of the fluid is placed on a rusted surface: the penetration and spreading, even in a vertical direction, will immediately be observed.